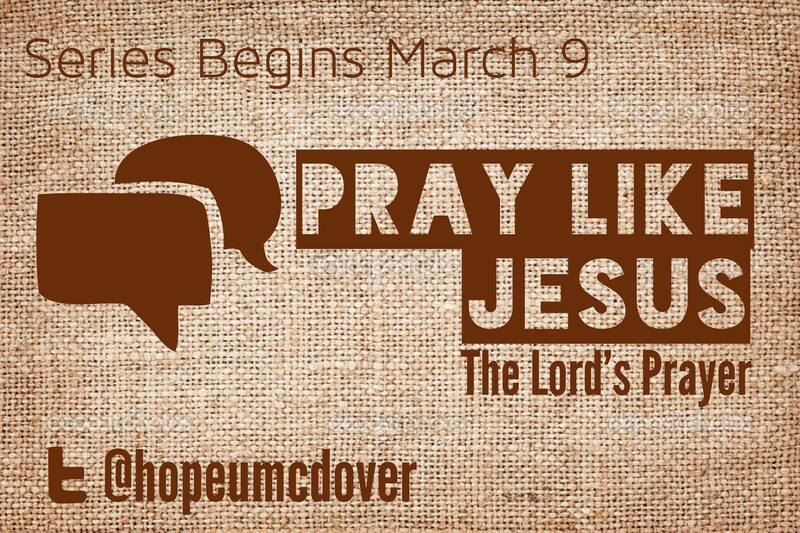 In our series, “Pray Like Jesus” we have been breaking down the phrases of The Lord’s Prayer and seeking to understand how we can move beyond saying/praying these lines to living out the model prayer that Jesus gives us. You can read the previous post here and here. When Jesus gave his disciples this prayer: He prayed “Give us this day our daily bread.” Those who heard the prayer would have heard an allusion to the Israelites exodus from Egypt. You may remember the story. The Israelites had been enslaved in Egypt for 400+ years. Moses came before Pharoah and said, “Let my people go.” There were plagues, frogs, boils, etc. Finally, after the death of his son, Phaoroh said, “Leave.” So Moses led the people away. Until Pharoah had second thoughts and came charging after the people. The Israelites were caught between the armies of Egypt and the Red Sea- to which God opened the sea to provide a way out- and caused the waves to crash down on the Egyptian armies. But there was one catch about Manna- you could only collect enough for the day. If you tried to collect enough manna to last beyond today and into tomorrow, Exodus 16:20 says that the Manna became filled with maggots. God provided manna in the morning and quail in the evening- there was no refridgeration; no coolers; no way to keep the food beyond the day. So Israel had to daily trust that God would provide their daily bread. They could not worry about tomorrow. The lesson they learned is that God is enough for today. This is a lesson that each of us must learn- that Jesus is enough for today. That whatever we’re facing, that Jesus is enough. If we spend too much time worrying about the future, worrying about what we cannot control- then we miss out on what God is doing in our lives right now. We must learn to be present in the moment- and in our prayer life trusting that God will provide what we need, today. Just as Israel could not get tomorrow’s bread today- we do not get tomorrow’s promises from God today. Our focus should not be so much on tomorrow as much as it should be on what God is doing in our lives today. We cannot trade away God’s promises for today by worrying about the future. When we pray “Give us this day our daily bread,” we are declaring that God is enough for today. We are declaring that God will give us what we need. We are declaring that God’s grace through Jesus is enough for today. When when tomorrow becomes today God again will be enough to get us through the day. This entry was posted in Hope Church, Sermons and tagged Lord's Prayer, Prayer, The Lord's Prayer. Bookmark the permalink.